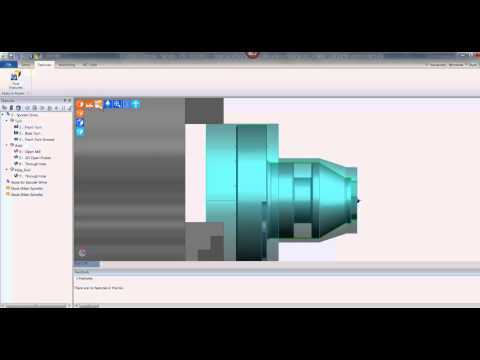 Edgecam Workflow is specifically designed for manufacturers to reduce costs, improve quality and achieve shorter lead times. 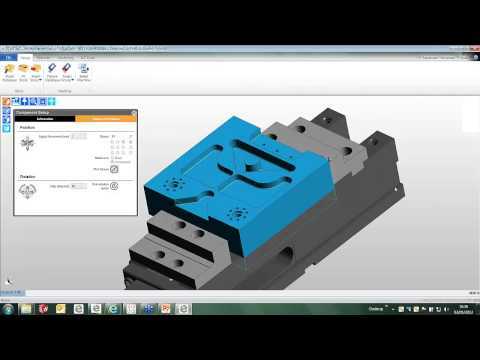 Workflow understands the component topology and understands the required manufacturing environment... See what Edgecam Workflow can do for you. 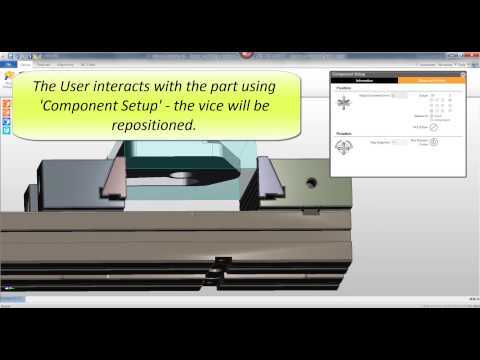 Edgecam Global Webinar - What is Workflow ? What is Workflow ? 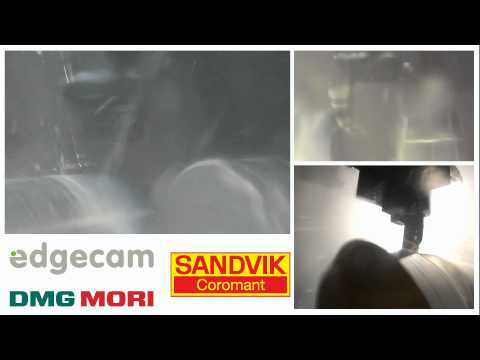 Edgecam is Workflow. 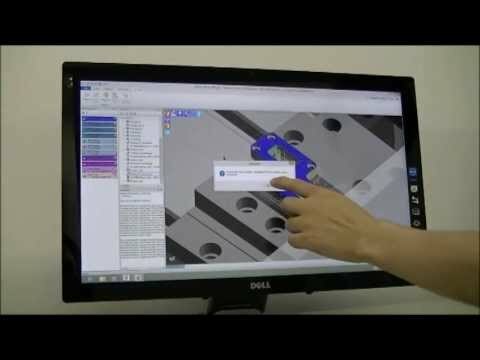 Workflow from Edgecam, Workflow will have a significant impact on shortening programming time, and because it is so simple to operate, the learning curve for new users is considerably reduced. 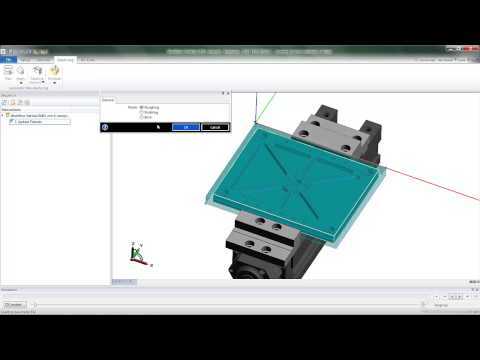 Edgecam workflow for toolpath automation driven by touchscreen interface. Workflow will have a significant impact on shortening programming time, and because it is so simple to operate, the learning curve for new users is considerably reduced. 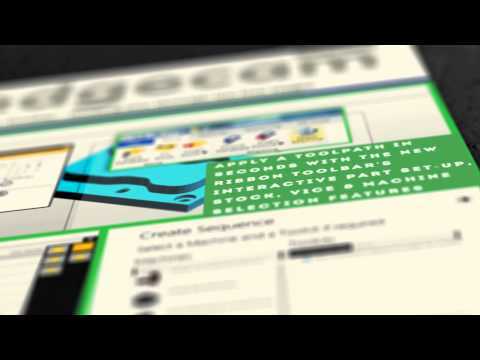 Edgecam Workflow, the market leading software application is specifically designed for manufacturers to reduce costs, improve quality and achieve shorter lead times. 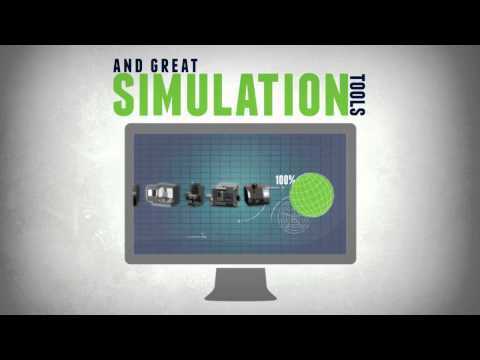 Workflow understands the component topology and understands the required manufacturing environment therefore accelerating toolpath generation. 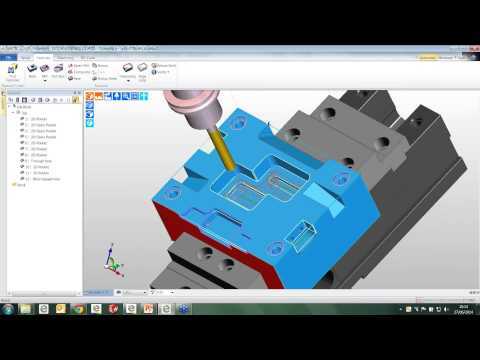 Rapid toolpath deployment on a Doosan Lynx Mill/Turn machine. Workflow will have a significant impact on shortening programming time, and because it is so simple to operate, the learning curve for new users is considerably reduced.